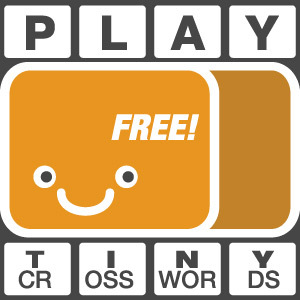 Home » iPhone App Reviews » Typograffit: Play and Invent With Typography! Typograffit: Play and Invent With Typography! Most creatures rely more on other senses, while man is especially dependent on sight. That’s why visual communication has always been very important for people. From prehistoric to contemporary eras, communicating using predominantly visual tools is one of the things that make humans different. Over the ages, man has devised a special coded language that is preeminently figurative that is unknown to any other species in nature. 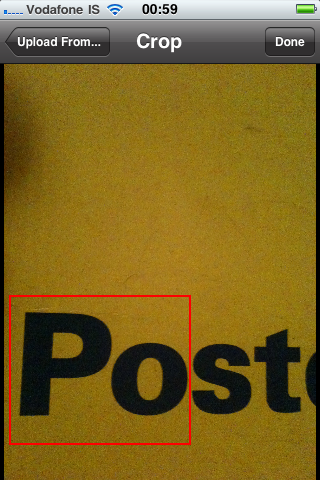 Symbols, also letters and typography, are part of this language. Share via email, Twitter, Facebook, Tumblr, Myspace, Blogger. Not stricly a photography app, but somewhat related to photos, Typograffit is a toy, a treat for iPhone users that, with a little creativity, allows to achieve very interesting results. It is also a communicative tool, a means to interact with others in a different way. Typograffit plays with symbols and letters and, by linking images with meta-text data, it allows to express simple content in a way that’s out the ordinary. You can make use of the rich library of symbols offered by the developers or use your own elements by taking photos and isolating fragments of text in images. Typograffit is really simple in its mechanics: you want to say something through images, you write your message, you push the generate button. The app will present you with something looking like one of those infamous ransom letters, with different and incongruent images. There are many possibilities, as every time you push the “generate” button different outcomes will be presented to you. 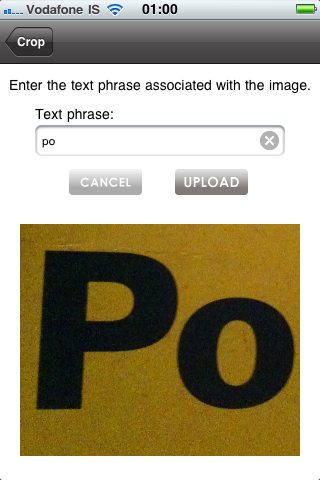 You can choose to use symbols and texts from your library or entirely rely on Typograffit’s collection. After something that suits your taste is found, you can share your visual message via email, Twitter, Facebook, Blogger, Tumblr, Myspace, or you can simply grab the link and paste it wherever you want. A watermark to the official app’s site however will be visible on the generated images, which is not that good considering this is a paid app. 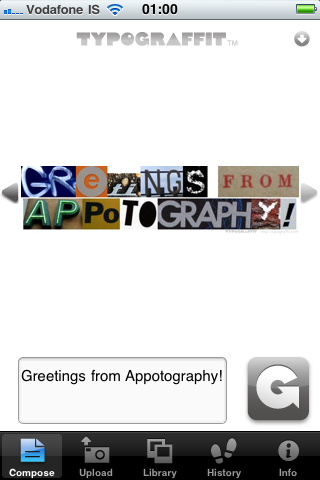 Typograffit, is one of those apps that will grant a few hours of fun to users, especially to those willing to use their own cameras to build a library for customizing their messages. Typograffit requires membership to be functional as the user has to sign up to access the image database.